Investigating future production systems and export market preferences to improve productivity, quality and grower returns. 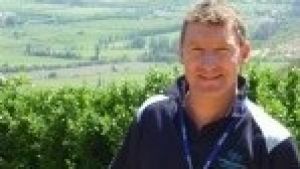 360 degree virtual tours of the Stonefruit research orchard at Agriculture Victoria (Tatura). These tours will showcase how fruit development will progress over the 2018/19 season. 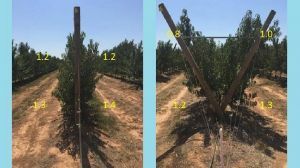 September 2018 - Flowering on tree structures in the canopy-cropload experiments. 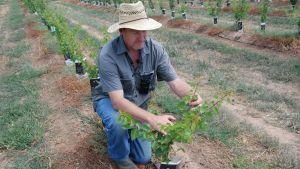 Agriculture Victoria, with the support of the summerfruit industry and Horticulture Innovation Australia, is investigating future production systems to increase productivity and grower returns through improved eating quality and consumer satisfaction. 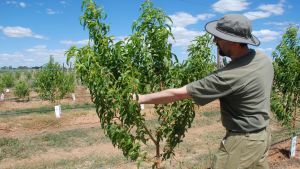 Some orchard management techniques from the Stonefruit research orchard at Tatura. 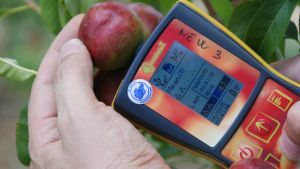 See the latest non-destructive technologies to optimise fruit maturity at harvest - from the Research Orchard at Tatura. Understand how fruit maturity affects storage and impacts fruit composition and quality - from post-harvest research at Agribiosciences, Bundoora. 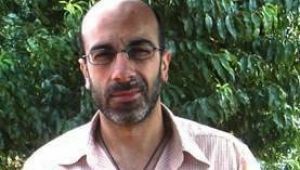 Impacts of Methyl bromide fumigation treatment on fruit for export - from post-harvest research at Tatura. 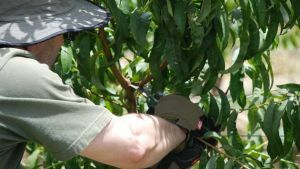 The research project, SF15001 Comparing Stonefruit ripening, quality and volatile composition, was funded by Agriculture Victoria with co-investment from Horticulture Innovation Australia Limited using the Summerfruit levy and funds from the Australian Government. 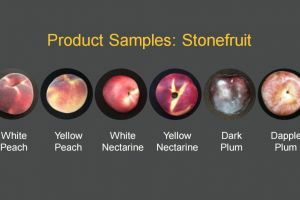 Consumer preference research for stonefruit (summerfruits) was conducted in China and Indonesia to help growers determine the best varieties to meet each market’s requirements. 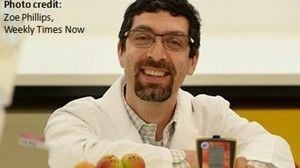 Meet the scientists involved in stronefruit research. 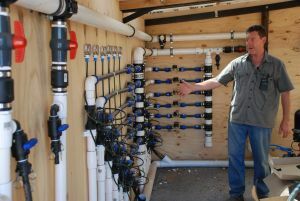 See the events that growers and industry members can attend (includes information from past events). 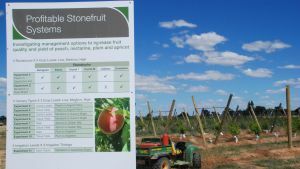 Stonefruit Research Roadshows highlighting research from the Stonefruit research orchard in Tatura and research from Agribiosciences, Bundoora.